Self Initiated Project, Research – Architecture. 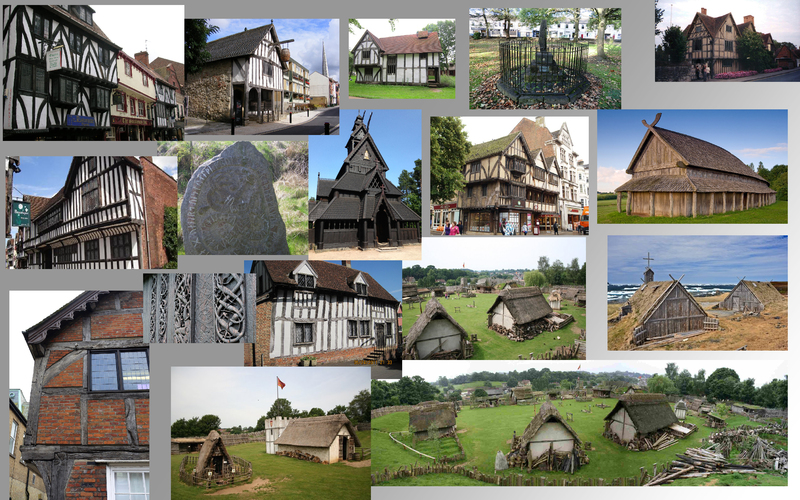 I’ve been looking into some late Medieval/Elizabethan architecture to get some ideas for my own building designs, I’ve also been looking into some Viking and Nordic architecture as well similar to what is seen in Skyrim. I put the images I collected into a collage to help me when I’m designing my buildings. The images at the bottom right are more like the short of design I had in mind but I will look to mix and match different architectural elements as it is a fantasy setting and doesn’t need to be completely accurate to a certain style. ← Self Initiated Project – Blockout.